Blue Star were a proud workshop sponsor of an Electrical Masterclass presented by Women in Design and Construction (WIDAC) and Norman, Disney & Young. The WIDAC community empowers, inspires and challenges women in the construction and related industries. It’s a chance for women to come together to discuss their personal accomplishments, ideas and upcoming projects. This Masterclass discussed the fundamentals of electrical services, electrical services in the context of retail and commercial office environments, and the vital role that electrical services play in future projects. 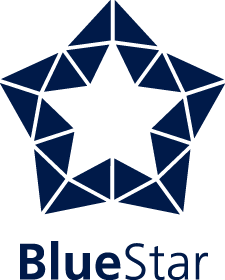 At Blue Star, we pride ourselves on our core values some of which align with WIDAC. People, community and integrity are values which both guide our businesses and ensures a high standard of service to our clients and to the wider community. The WIDAC events are a fun way for like-minded women to come together and grow their industry network.